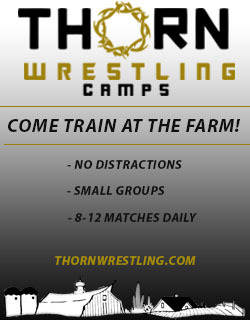 December 20, 2015 in Freestyle/Greco, Iowa Hawkeyes, Iowa State Cyclones, Northern Iowa Panthers. October 15, 2015 in Freestyle/Greco, Iowa Hawkeyes. 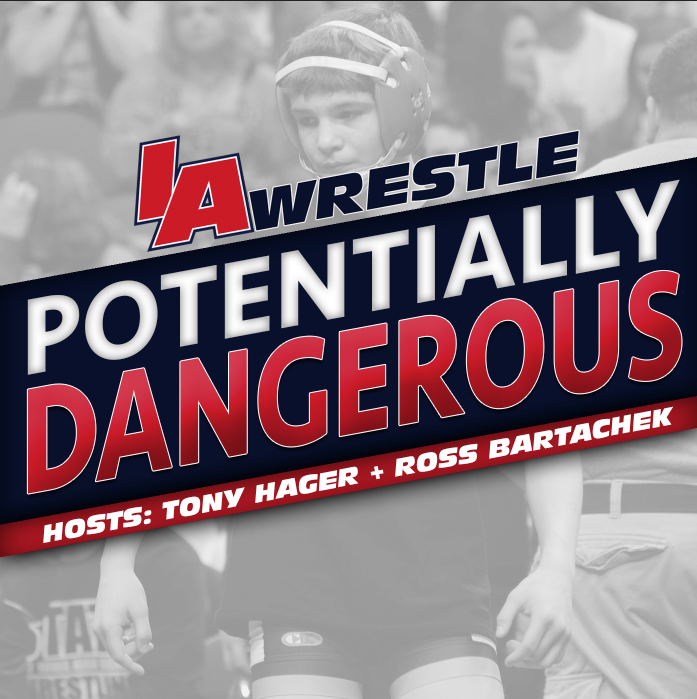 July 21, 2015 in High School, Iowa Hawkeyes, Iowa State Cyclones, Podcast. July 17, 2015 in Freestyle/Greco, Iowa Hawkeyes, Iowa State Cyclones. 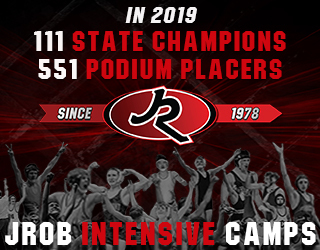 June 9, 2015 in Freestyle/Greco, Iowa State Cyclones. May 23, 2015 in Freestyle/Greco. April 4, 2015 in Freestyle/Greco. March 29, 2015 in Freestyle/Greco. March 13, 2015 in Freestyle/Greco, Iowa Hawkeyes. March 11, 2015 in Freestyle/Greco, Iowa Hawkeyes. March 1, 2015 in Freestyle/Greco. 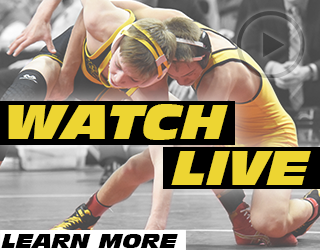 January 29, 2015 in Freestyle/Greco, Iowa Hawkeyes, Iowa State Cyclones, Northern Iowa Panthers. December 21, 2014 in Iowa Hawkeyes, Iowa State Cyclones. September 16, 2014 in Iowa State Cyclones. August 27, 2014 in College, Iowa State Cyclones.